If you are in pain or find sitting for long periods uncomfortable but are unsure what is best to manage your situation; book a consultation with our ergonomic consultants who will advise on the most appropriate solutions to manage your pain or improve your health. 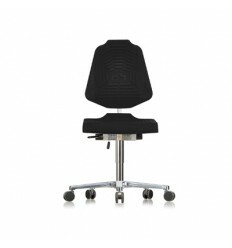 You can then test the recommended options across all price levels without any obligation to buy. If you can’t get to our fitting rooms and want advice on what product best suits your needs or need advice on IT solutions or ergonomic accessories; let us call you! 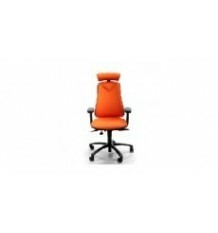 We’ll advise what will best suit your requirements. Our ergonomic consultants work with your team to create a holistic and comprehensive ergonomic program, saving H&S/Facilities/HR staff time & money. 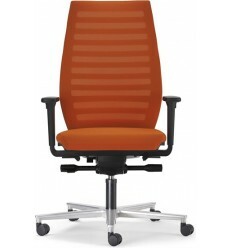 We help prevent and manage absenteeism and loss productivity through implementation of effective ergonomic solutions. 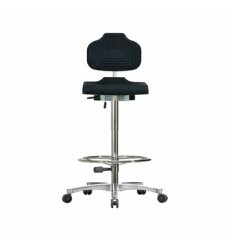 We don’t just provide equipment, we provide full ergonomic solutions i.e. 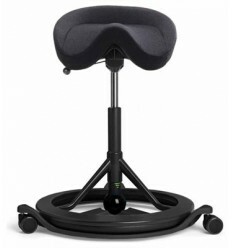 the most appropriate equipment, user training and education to manage injuries. 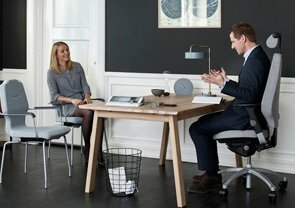 We design active, healthy workspaces that are focused on functionality and boosting productivity. Successful workplace design combines people, the environment, the equipment and systems so that they function together in a coordinated way to successfully attain the goals of bot the employees and the company. We can provide you with a VDU (Visual Display Unit) Assessment or Ergonomic Assessment when you visit our showrooms in Dublin or in Holycross Tipperary. 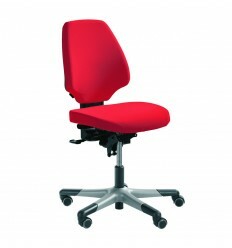 A robust chair, suitable for all types of environments - industry, laboratory, medical and schools. 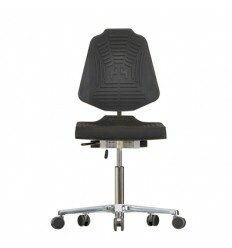 The backrest design provides for extra freedom of movement for optimal performance. An excellent ESD Work Chair that supports the users back. 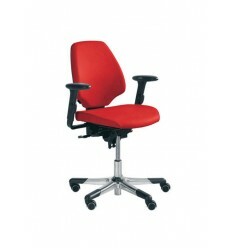 A truly ergonomic work chair with a tilting seat and tiltable backrest. 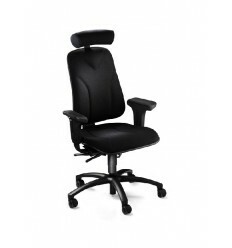 Ergonomic chairs are office chairs that can be adjusted to ensure comfort and support to suit the particular user. 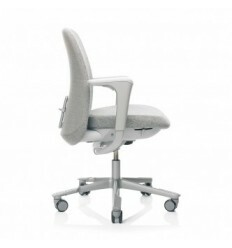 A good chair for back pain relief is vital for lower back pain sufferers who sit for long periods of time. 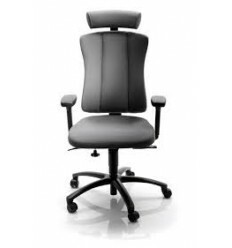 For 20 odd years KOS has been a leading supplier of Ergonomic Chairs in Dublin and throughout Ireland, providing the best office chairs that support the lower back and promote good posture helping you to avoid developing or compounding back problems. 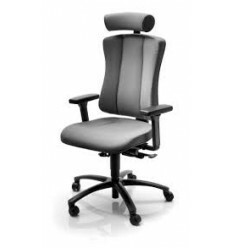 Our range of back pain relief chairs are specialist office chairs, designed for back pain sufferers, providing excellent lumbar support. 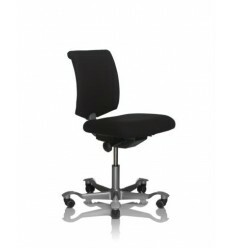 They are genuine ergonomic chairs which create the correct position for maximum spinal support and good posture. 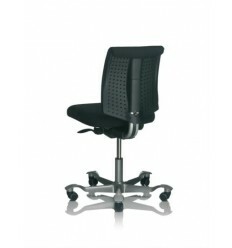 They are highly adjustable chairs designed to minimize discomfort and back pain associated with long periods of sitting. 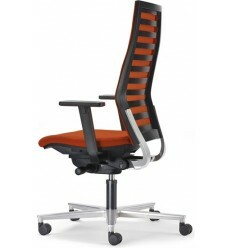 All our office chairs have excellent lumbar support. 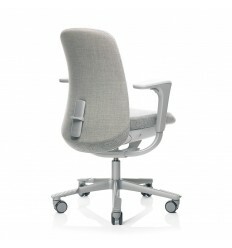 Our office chairs for bad backs have extra adjustability so you can get the correct support at you back. 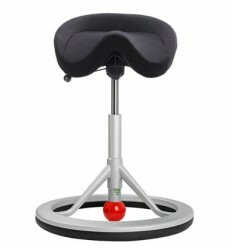 Kneeling chairs also help relieve back pain as they promote good posture. 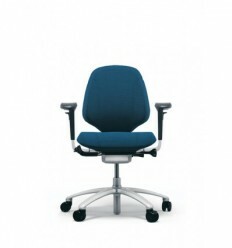 The design of the kneeling chair helps improve posture, as it forces you to sit with your back in the natural "S" spine position. 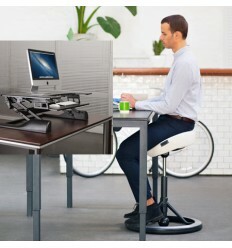 This means your sitting posture is not adding any extra pressure on your back. 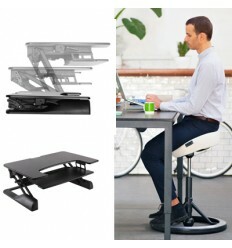 Bad sitting posture results in you putting extra pressure on your spine. 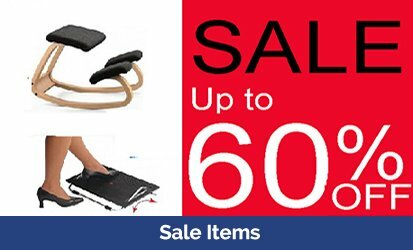 Annette Shannahan - Owner ..
Eileen Murphy - Physiotherapist ..
Padraic O'Fiynn - Ergonomist ..
Kathleen Treanor - Ergonomist ..
Sarah Carry - UCD ..
Eileen Hannon - Stryker ..
Alison Minter - Paypal ..
Irene O'B - Physio & Ergonomist ..
Karol Fitzgerald - Athlone IT ..
We can provide you with a VDU Assessments when you visit our showrooms in Dublin or in Holycross in Tipperary.